Each inspired track reflects Ivanas personal testimony of her experiences in encountering her God as He called her to devotion and heart dedication. as you journey with Ivana you too will experience and encounter God revealed and glorified. Italian born Ivana has felt the call to God from a young age with a love of singing Psalms in Church and her musical journey began with piano lessons at age 8 under parental encouragement. Personal challenges along the way caused her to abandon those things she even loved including music and Church but, after a genuine and life-changing encounter with Jesus, His passions were renewed in Ivana and she has daily pursued Him in the Spirit to know His purpose for her life. 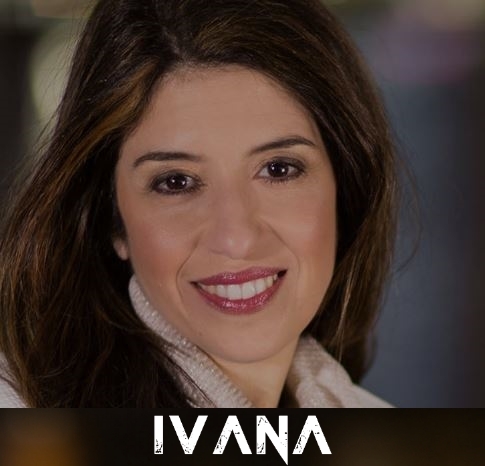 Ivana moved to Sydney with the love of her life, her husband Hector and has been encouraged to record her gifted songs to edify a wider audience by the anointed inspiration of the Hope Academy where she attended through 2012, led by Darlene Zschech and David Holmes. With daughter Emma, Ivana and Hector attend their local Hillsong Church.